"I only drink on two occasions. When it's my birthday and when it's not"
The 150th anniversary of Canada, also known as the 150th anniversary of Confederation and promoted by the Canadian government as Canada 150, occurred in 2017 as Canada marked the sesquicentennial anniversary of Canadian Confederation. 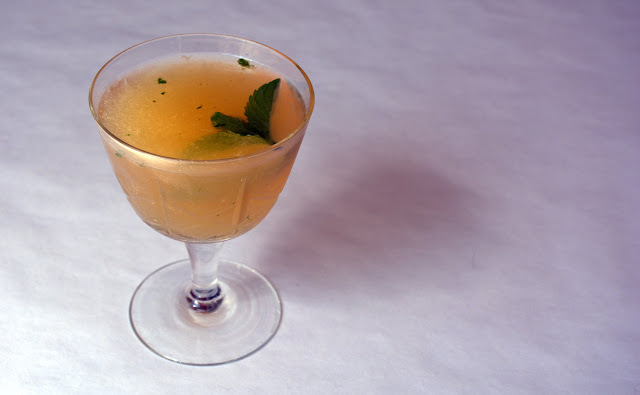 This cocktail is based on one on my favorites, the Gimlet, but this one has a few Canadian twists! Muddle a few mint leaves (see below for muddling tips) in the bottom of a jar/cocktail shaker. Add 60 ml Canadian Whisky or Rye, 30 ml freshly squeezed lime juice and 1/2 tsp maple syrup. Add 1 large ice cube and shake till everything is cold. 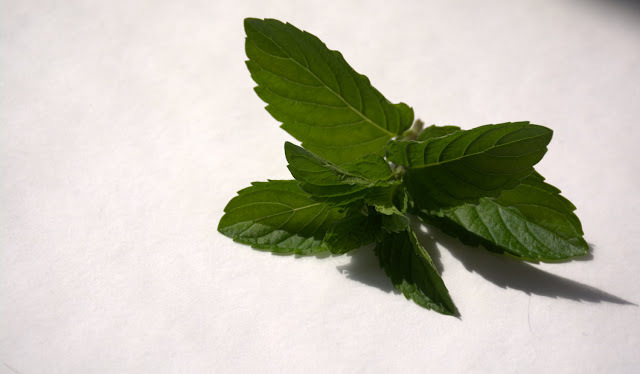 Strain into a glass and garnish with a mint leaf or 2! 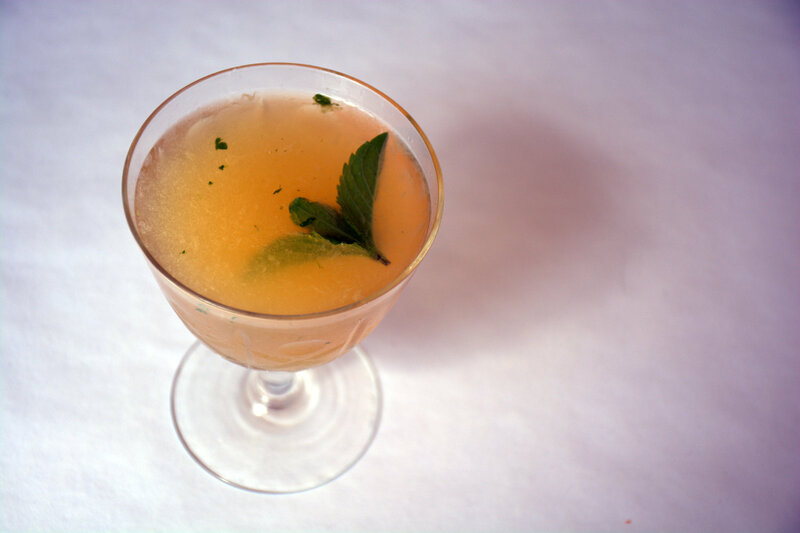 It's zesty, sophisticated, smokey and dangerously drinkable on warm summer nights. Always choose a sturdy mixing glass/jar or cocktail shaker. Enthusiastic muddling may break thin glass!! Place the leaves into the bottom of the glass/jar/shaker. Add the sugar, fruit or herbs the recipe requires. Place the muddler in the glass- I use the end of a wooden rolling pin! Press down gently on the leaves/fruit etc and give a few gentle twists. Don't totally crush everything up, you are just helping to release the oils, juices and flavours. For more information about Canada 150 click here.